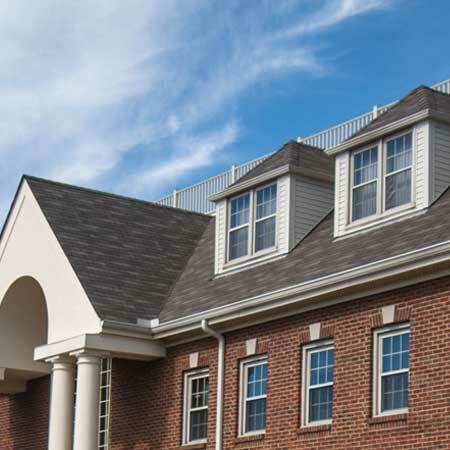 Ameridian Commercial offers a variety of roofing solutions to fit your business needs. Our specialists can give you a realistic estimate for the lifespan of your current roof, replace aged roofs with industry-leading materials, and provide you with lifetime roof management through our online portal. We give you direct access to all the aspects of inspections, maintenance and replacements, including project details, photos and paperwork.